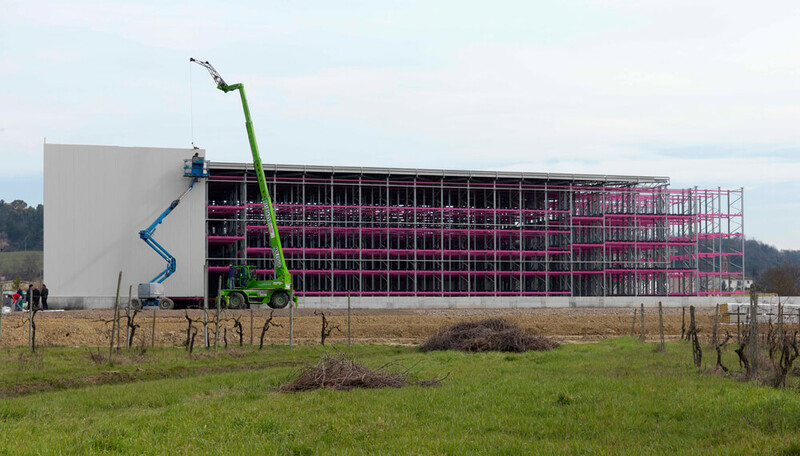 Italnastri spa – Cerreto Guidi (FI) – Production paper and adhesive films – anti-seismic Iron Fist – The racking realized by ROSSS SpA Italnastri SpA is located in Cerreto Guidi, in the province of Florence. 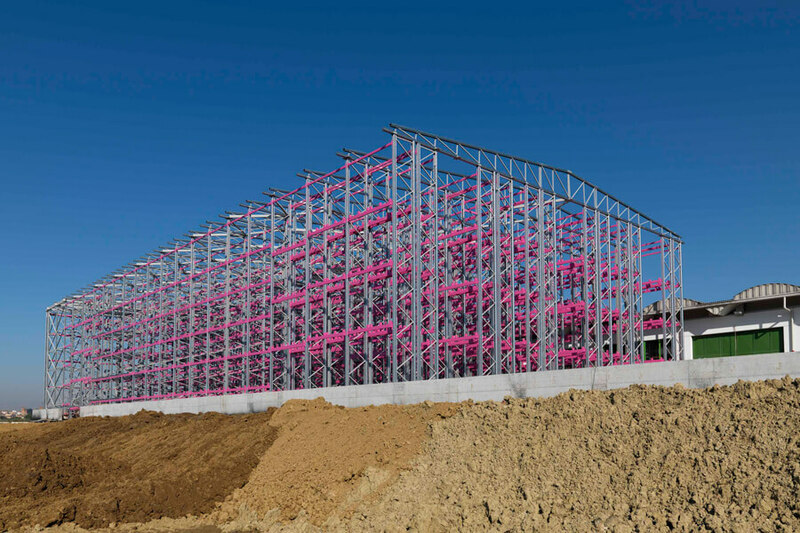 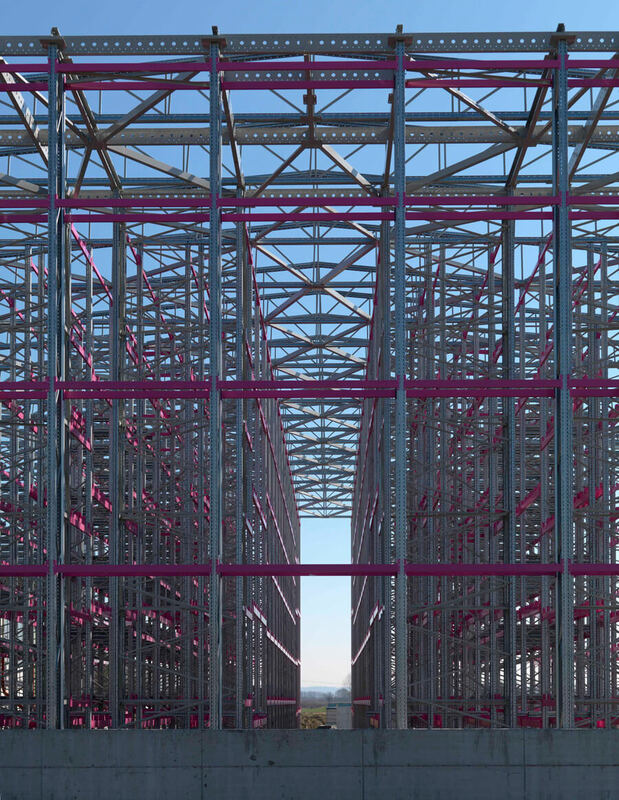 The plant, designed according to the current anti-seismic regulations, covers an area of ​​1700 square meters and is serviced by a stacker-truck steering. 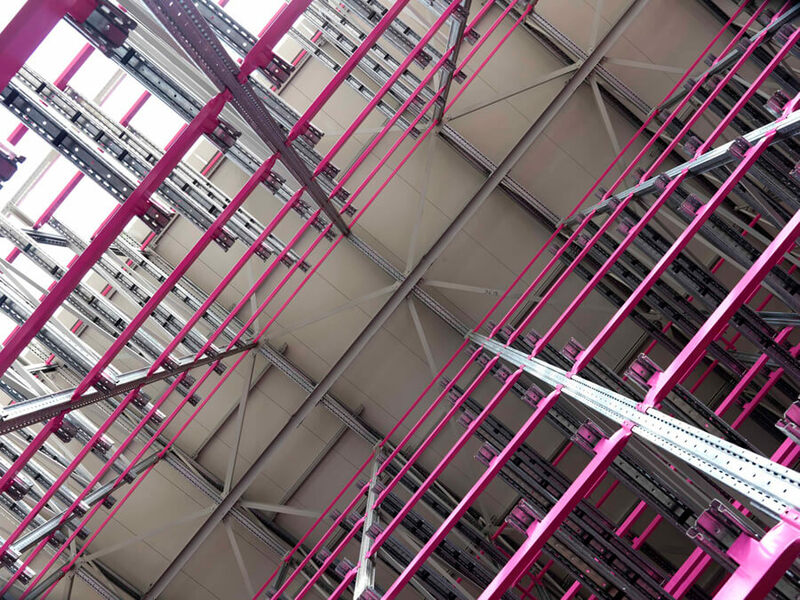 The loading units stored along the three corridors are pallets and metal reel. 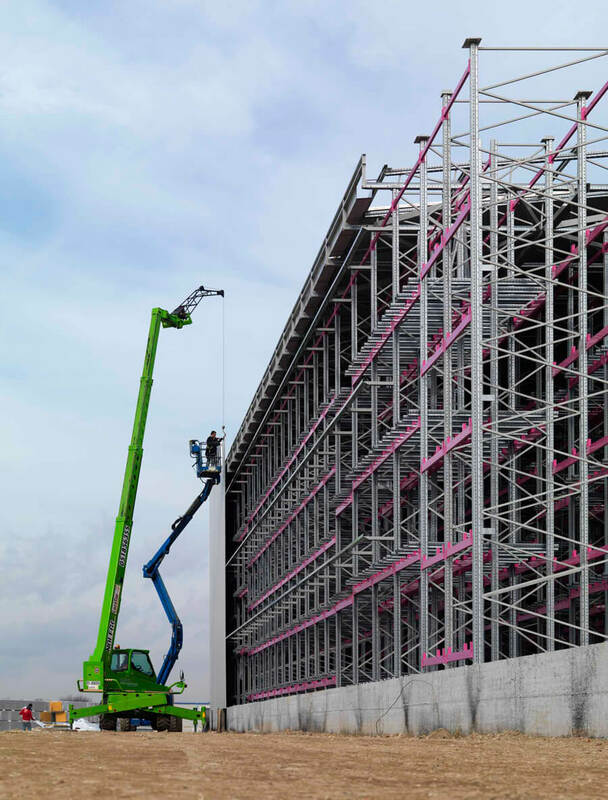 Each load unit is positioned on metal Stocchetti, to allow an easier placement of the goods; the load levels can be 6 or 8, depending on the volume of the stored goods.